Current vacancies with Alpha Delta Pi and the Alpha Delta Pi Foundation. Alpha Delta Pi Executive Office is actively seeking qualified candidates for three newly created staff positions. Interested candidates should send a cover letter and resume to careers@alphadeltapi.com. Please no phone calls. Resumes will be accepted through May 3, 2019. Click here to view the Director of Collegiate Services position description. 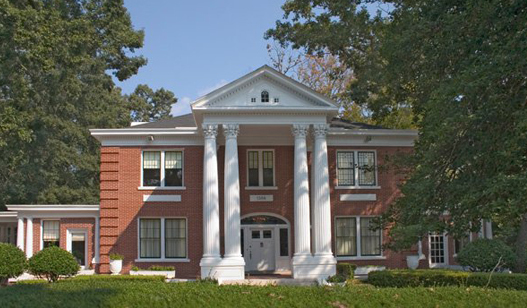 Click here to view the Director of Alumnae & Volunteer Engagement position description. Click here to view the Risk Reduction & Education Specialist position description.